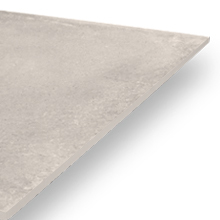 Like all PrimaPorcelain tiles, these gorgeous grey tiles are resistant to scratches and stains, so your living space should continue to look lovely for many years to come. 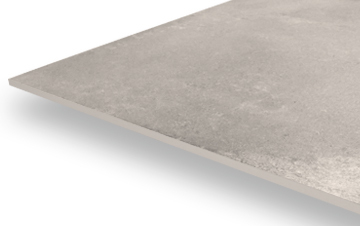 Our Modena Gunmetal tiles are easy to clean and straightforward to install with a suitable adhesive. 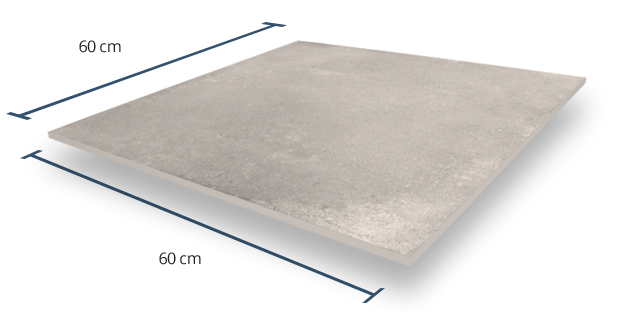 These tiles are 10mm thick and primarily designed for indoor use. 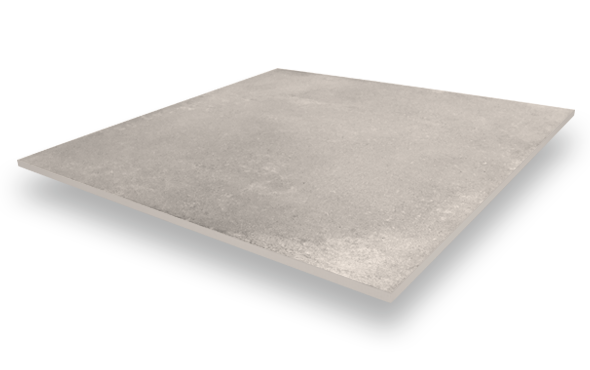 We do not recommend laying them outdoors, as the smooth surface does not provide sufficient grip in wet conditions. This product has a Grip Factor rating of 2 (with 5 representing maximum slip resistance). They provide a good amount of grip in most indoor areas, and their slightly smoother finish is very visually appealing. 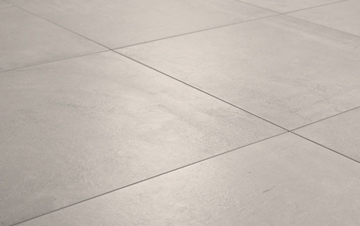 These tiles have a somewhat metallic grey colour with little variation between tiles – that is, your finished floor will be fairly consistent in shade and overall appearance. The uniform look makes this product’s design all the more striking. 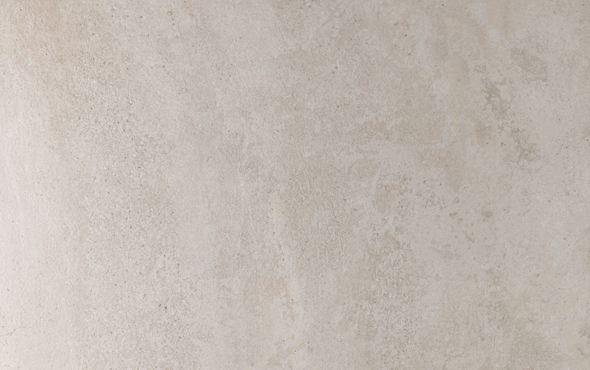 The Modena Gunmetal tiles are smooth to the touch and should be installed in indoor spaces only. While they are not as slip-resistant as some of our more textured products, they do have a beautiful appearance that’s ideal for all kinds of interior designs.